Moving man who asks for charity. 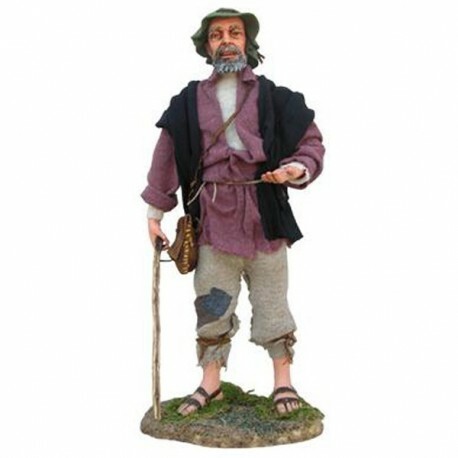 Moving man who asks for charity, 30 cm, for the nativity scene. 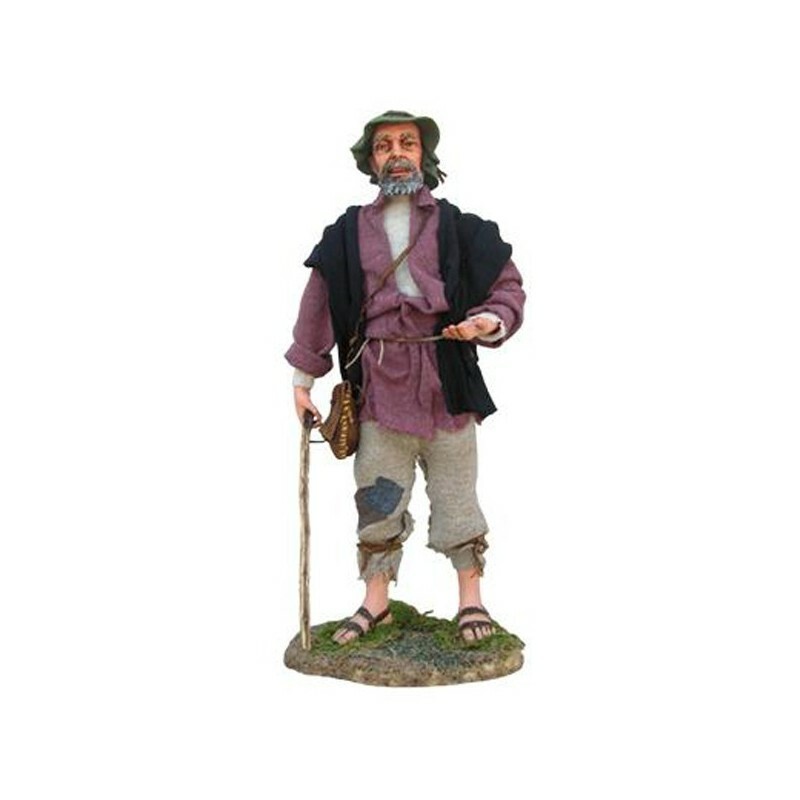 Moving man who asks for charity, 30 cm, for the nativity scene.He moves the arm and the head. Beam white wall stand, D. mm. 32.